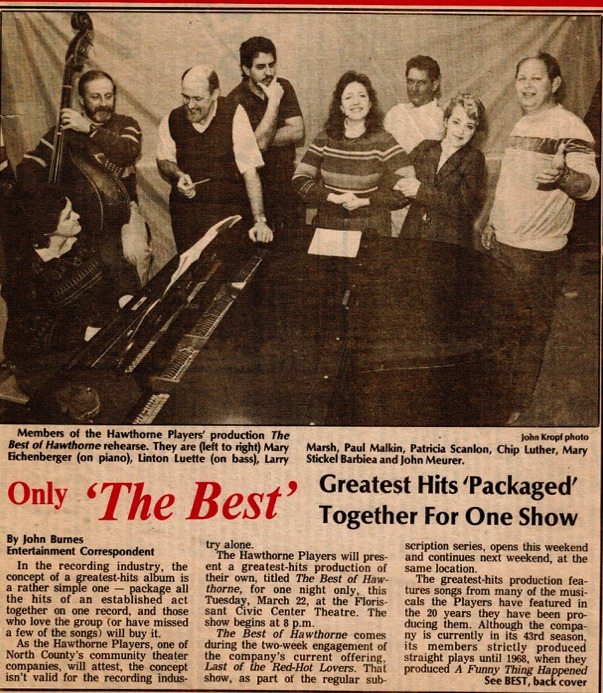 Hawthorne Players presented its first Best of Hawthorne production in 1988, featuring stars of Hawthorne's musicals, directed by Larry Marsh. That first show began a long tradition of BOH shows. Beginning in 1992 the proceeds from the productions helped fund the Duckie DeMere Scholarship Program, awarded to outstanding graduating seniors active in the performing arts. Since then, Hawthorne has awarded over $50,000 in scholarships. 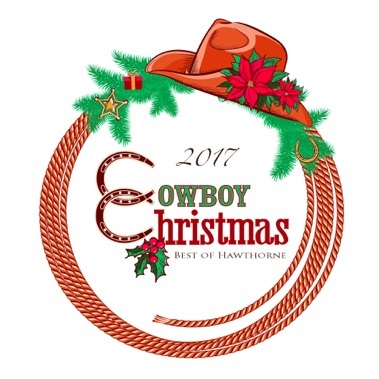 Our next Best of Hawthorne show will be "Cowboy Christmas," presented on December 16, 2017.